Welcome to Moalboal! | MoalboalGuide.com - your guide to amazing Moalboal, Cebu, Philippines! Moalboal is a small town on the West side of Cebu Island in the Philippines - famous for it's world class diving, resorts and beaches. It is considered by many to be the "hidden gem" of diving destinations in Asia. Moalboal is easy to get to, has great hotels, resorts and cottages and is a must-visit destination while you are diving in the Philippines! 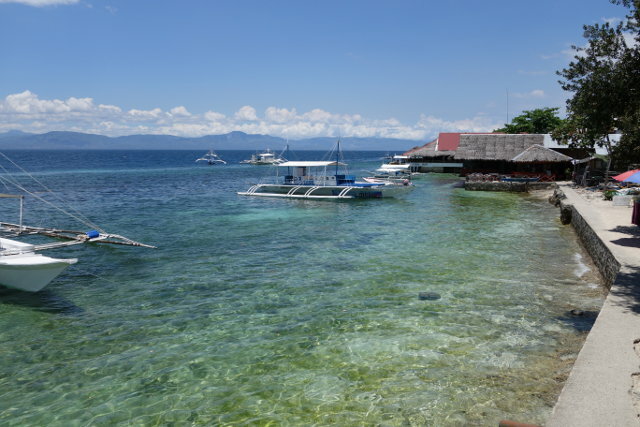 Moalboal's Panagsama Beach is where most of the resorts, restaurants and dive shops are located. Most visitors to Moalboal will find themselves here. While there isn't much of a beach (it was washed away in a typhoon in 1984! ), there are plenty of places to relax by a pool or enjoy a nice meal looking out over the beautiful water. White Beach is a short ride away from Panagsama and is a nice quiet beach that is frequented by locals (especially on the weekend!). White Beach is slowly being more developed every year. You'll find several resorts in the area perfect for relaxing. 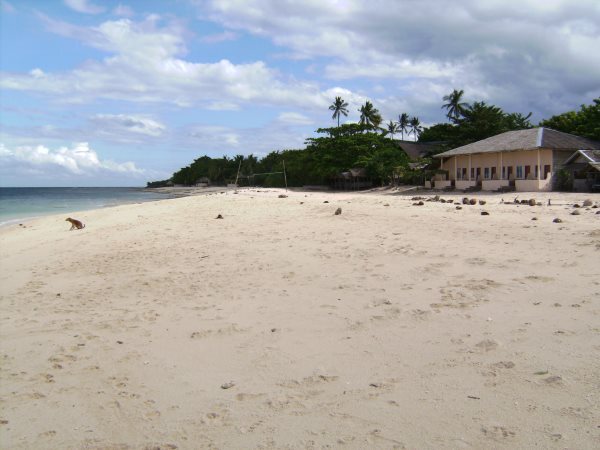 Moalboalguide.com is an online resource to help you research and plan your trip to Moalboal, Cebu. The hotels, restaurants and attractions listed here are places I have personally been to or have had people recommend to me. I hope you find this information useful. Thanks for visiting and enjoy your time in Moalboal!